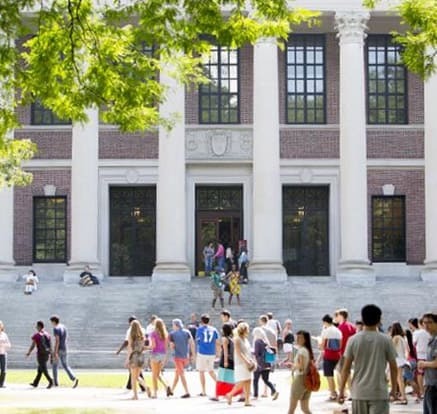 On Friday, November 3rd, lawyers concluded arguments in the Affirmative Action trial in which Harvard is accused of intentionally discriminating against Asian applicants in admissions. A ruling in this initial district court phase is still months away. US District Court Judge Allison Burroughs said she would hold a post-trial briefing with the parties early in 2019 to address any remaining issues, before eventually ruling. Click here to read the full CNN story.